Ready to cry tears of laughter? We asked the staff of our Halloween stores to share their funniest Halloween jokes and boy have they got some great ones! What is a ghost’s favourite party game? Haha! 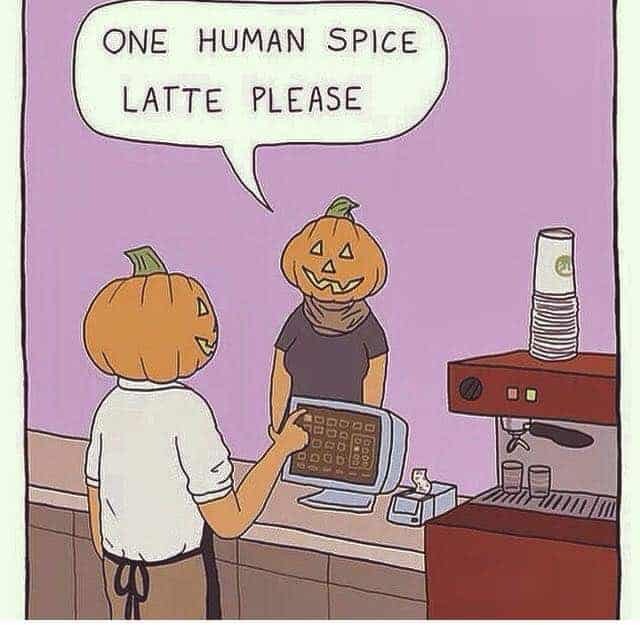 Pumpkin spice lattes are a delicious Halloween treat but human spice – blurgh! 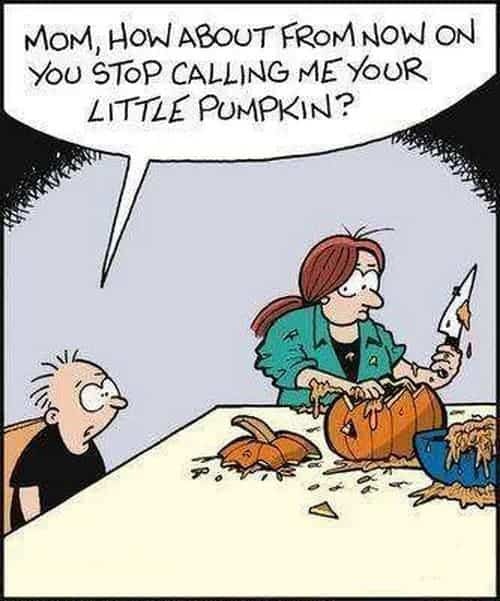 Have you got any of your own Halloween jokes? Share them with us on Twitter using #HallweenAlley – or better yet, come and challenge our Halloween store (g)hosts to a Halloween joke battle. Don’t forget to join our Comical Week event in store Saturday October 14th – they’ll be laughs-a-plenty!